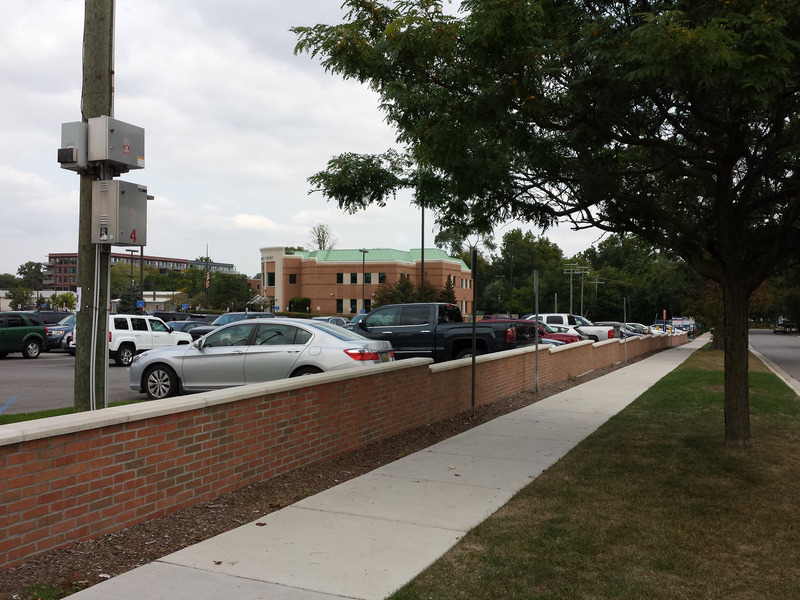 The City of Royal Oak – Engineering Department contracted with NFE to provide land surveying, engineering design, and construction engineering services for the South Troy Street Parking Lot and Downtown Development Authority (DDA) Streetscape Improvements project. 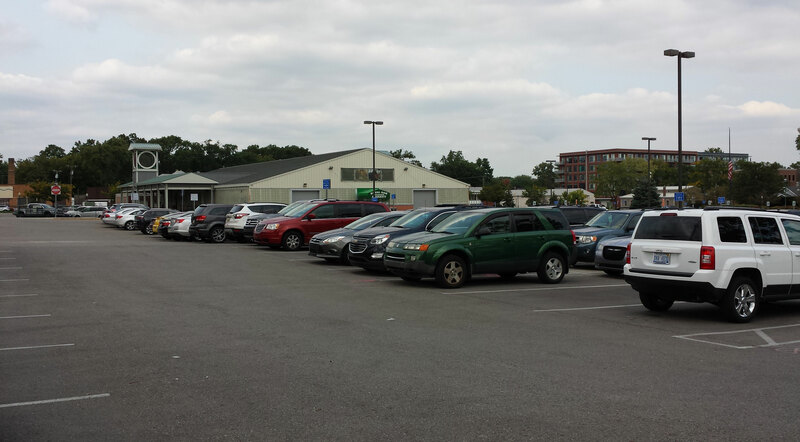 The project called for adding 90 parking spaces on the city-owned land at the corner of South Troy and Third Street, just south of the Farmers Market, along with streetscape improvements on 11 Mile and South Troy. 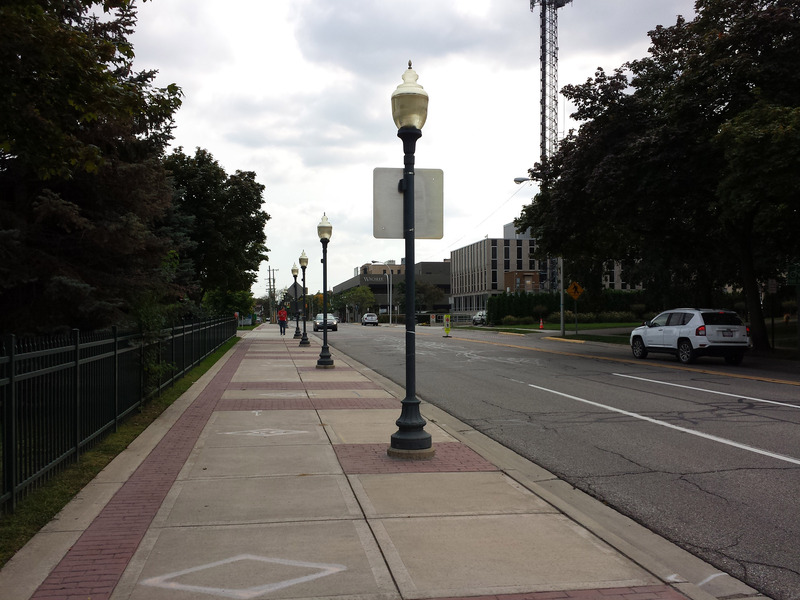 The scope of work included underground storm water detention system, concrete curb installation, HMA pavement, concrete sidewalks, ADA sidewalk ramps, and decorative streetscape plan in accordance with the City of Royal Oak’s design standards. The streetscape plans included new street lights, ornamental street trees, irrigation and pavers. The project was completed in late August 2015 just in time for the Arts, Beats and Eats festival on Labor Day weekend. © 2019 Nowak & Fraus Engineers. All rights reserved. This website is designed and maintained by IGD Solutions Corporation.